A woman initially rejected from the police force for having fake breasts should have the right to join, a German court has ruled. The unusual case provoked debate in Germany over whether breast implants had a place in law enforcement. But after a long drawn out appeal stemming from 2013 it appears that silicon is in. The Dortmund woman, currently working as a nurse, had successfully completed aptitude tests. However, she was later denied entry into the police on the advice of a doctor, who declared her to be an “unsuitable” candidate because of her bust, reported Bild. 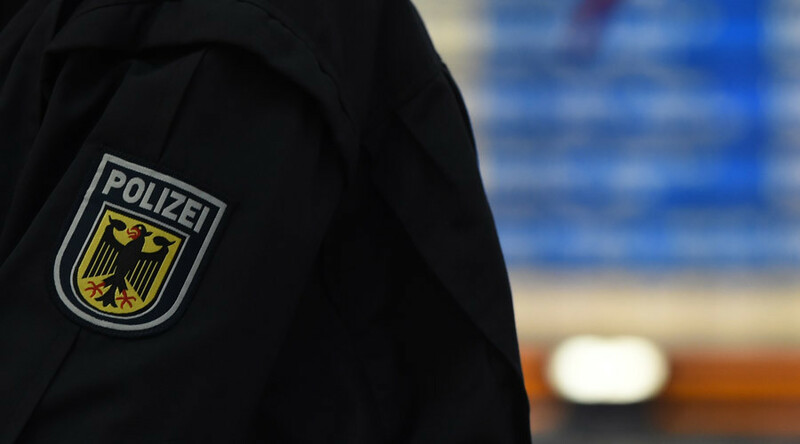 A court in Gelsenkirchen has now declared that assessment void, after experts found the chances of breast implants either breaking or causing injury during police work to be lower than 20 percent. One plastic surgeon providing evidence also said there was not enough data to suggest implants were a significant risk, according to Welt N24 news. The unidentified woman will now be allowed to reapply for a position within law enforcement.